In 2011 the U.S. Department of Justice released an investigative report of the New Orleans Police Department. 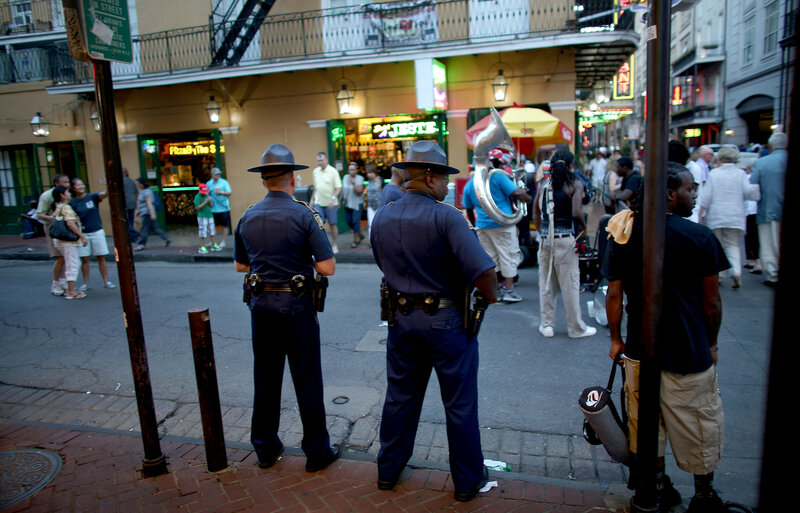 Among numerous areas that required improvement, the report stated that “there are few aspects of NOPD more broadly troubling than its paid detail system". The following 6 recommendations for improvement were made as a result. Create a single office to arrange, coordinate and monitor details. Emphasize that working details is a privilege. Prohibit officers from soliciting details. Establish a fair system for assigning officers to details. These recommendations became the basis of a federal consent decree given to the NOPD the following year. Per the court order, City of New Orleans created the Office of Secondary Employment, an independent office made up of 11 full-time city employees to enforce new secondary employment policies and centralize the scheduling and management of details. Sound expensive? Well, it is and it isn’t. The Office of Secondary Employment does spend several million dollars each year to keep the lights on, but it doesn’t cost the city a dime. In fact, through better resource management and charging 10-15% administrative service fees in addition to officer’s hourly rates, the office is completely self-sufficient, and will soon generate profit for the city as efficiency improves. Off Duty Blue’s cloud-based detail management platform is your Office of Secondary Employment. Off Duty Blue gives law enforcement organizations the tools to protect their communities, empower their officers, and comply with DOJ recommendations while recovering costs and keeping digital records. Don’t wait until it’s too late to start thinking about a better way to manage secondary employment. Police work is hard, scheduling it shouldn’t have to be.